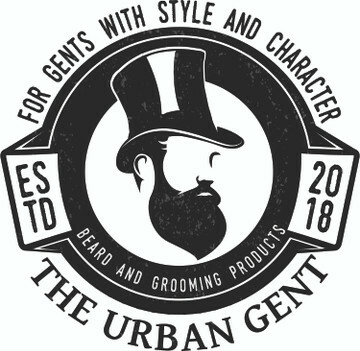 Designed and created for those gents who are after style and control in their Tache combined with a nod to the scents of days gone by. An old school woodsy warm scent. Brought this as I am growing my beard and wanted to style my tache. So far so good feels natural and not stiff like some wax's.